BMW unveiled its latest and last concept celebrating its 100th anniversary yesterday in Santa Monica. The BMW Motorrad Vision Next 100 wowed the crowd not only with its looks but with its technology as well. As expected, this concept is also electric, pointing out where the BMW brand is heading in the future. Speaking to Bloomberg on the sidelines of the event, BMW’s CEO, Harald Krueger, shared some of the plans regarding electro-mobility. Since most of the management team skipped the Paris Motor Show this year to discuss the electric future of the company, the world is yet awaiting for the conclusions they presumably reached. 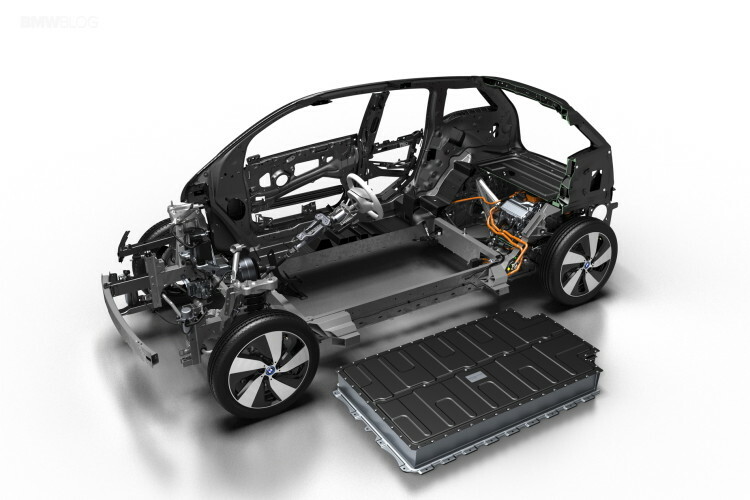 According to Krueger, BMW has identified three important factors that need to be addressed in order to make sure EVs take over from where internal combustion engines left of: range, infrastructure and pricing. For the BMW brand, the range issue is the most pressing one, as is for most traditional automakers due to the success Tesla is recording these days. The infrastructure problem is being worked on as we speak, together with other car makers and governments around the world. As for the pricing, BMW’s hybrids are already offered at competitive prices strategically positioned between their petrol and diesel alternatives. Krueger also wanted to point out that the company is entering phase two of its electrification program, hinting at more possible hybrids and electric vehicles being scheduled for release in the upcoming years. 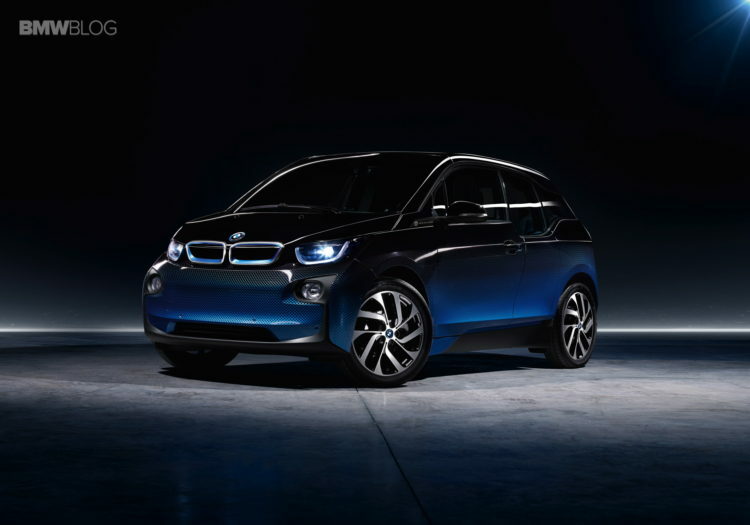 Phase one included the launch of the BMW i3 and i8 models as well as the i sub-brand as a whole. The data gathered from the way these early i cars performed will be used to further expand the portfolio but this will be, without a doubt, ‘a marathon, not a sprint’.